A short overview on the issue at the Katovich Law Group blog from 2009. Taxation of Patronage Dividends from Worker Cooperatives: Are They Subject to Employment Tax? ", a workshop presentation to the 2008 USFWC member meeting. Taxation of Patronage Dividends from Worker Cooperatives: Are They Subject to Employment Tax? ", from 2008. 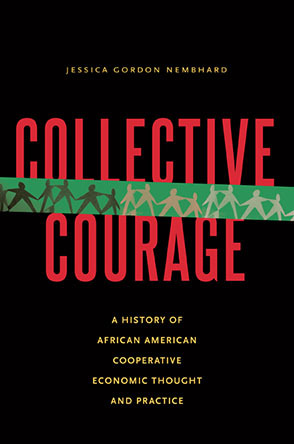 And for good meausure, see Greg's Introduction to Cooperatives", presented to the American Bar Association in 2009.